How does Perception Neuron handle foot sliding? How many character does Axis Neuron support? Does my Perception Neuron kit include the Shutter? Does my kit come with a battery pack? How long does it take to put on the system? How many mounting points on the suit will there be for neurons? Will the cord/straps for the neurons fit my body size if am very tall/small? 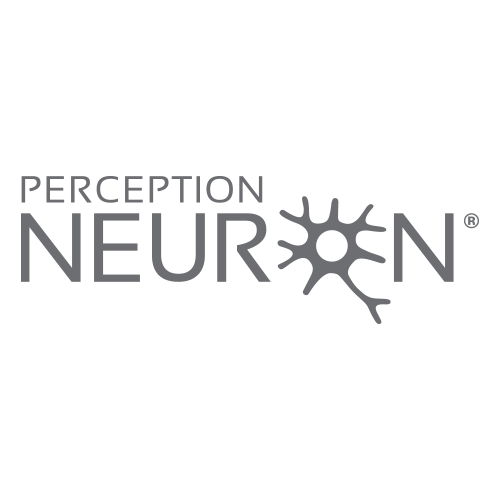 Can Perception Neuron suits withstand impacts? Can my 32 Perception Neuron system be powered by one usb power? No, you will need to purchase a battery on your own. Our Perception Neuron does not include a battery. Please use a 5v/2A battery. Who pays for customs and duty fees?